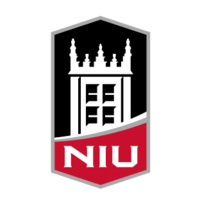 The Wilma D. Strickllin Award is awarded to an NIU affiliated individual who has made continual and extraordinary contributions to the climate for women on campus. Learn more about the award and nomination process by visiting the Presidential Commission on the Status of Women's website. Deadline for nominations is Friday, March 01, 2019.